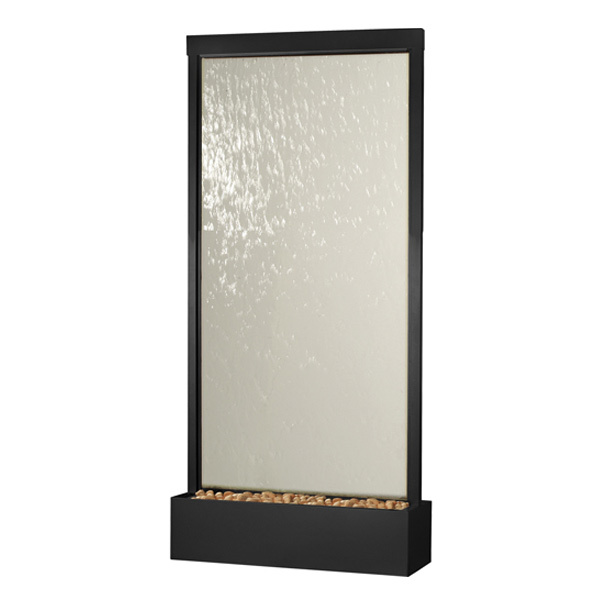 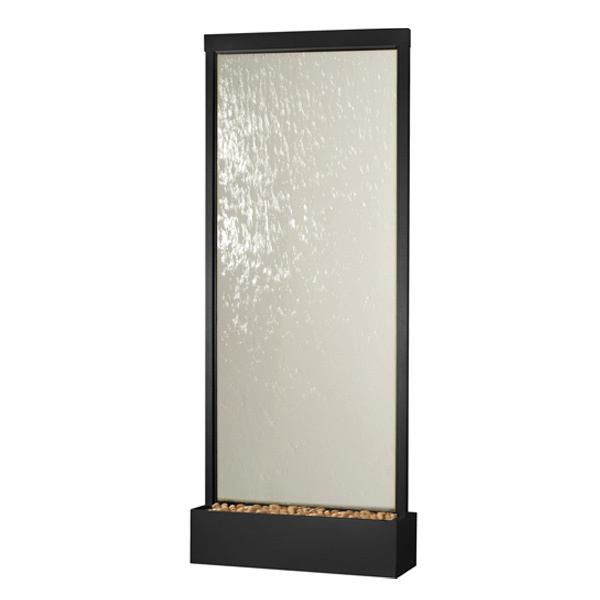 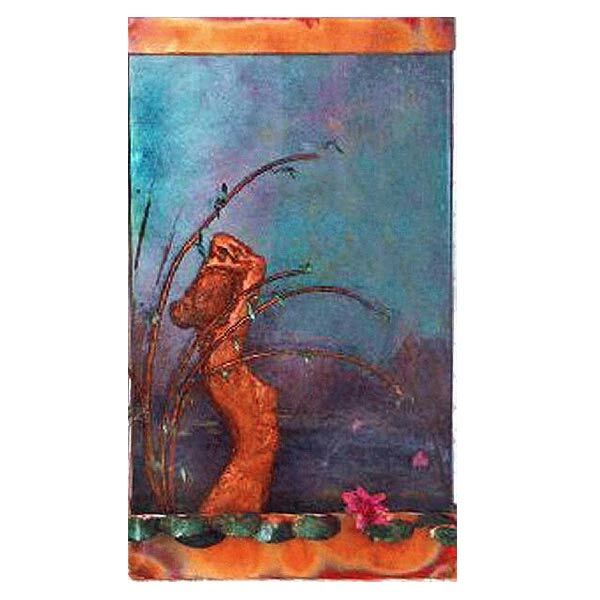 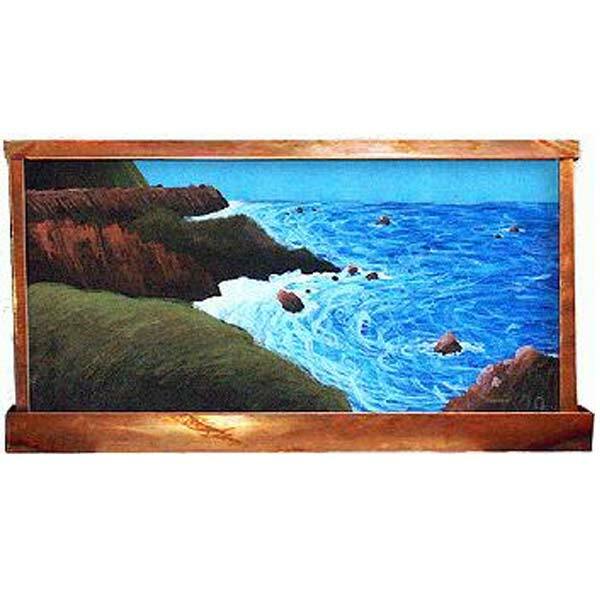 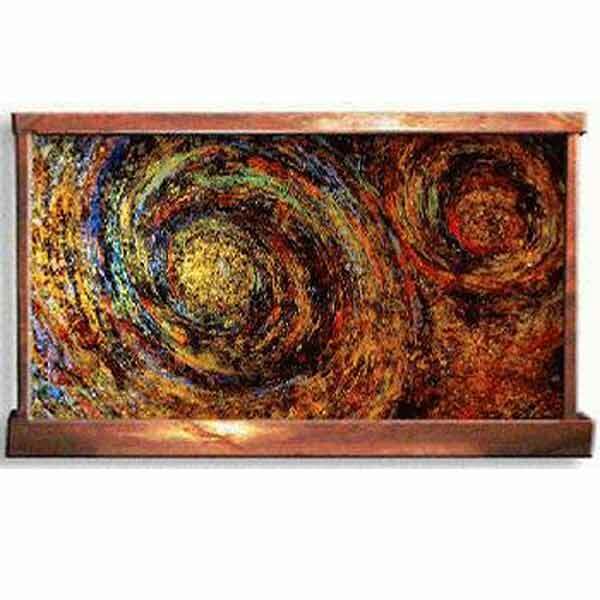 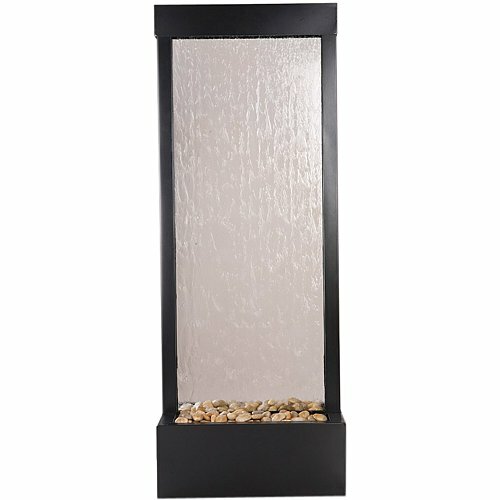 Add a Logo or Image to Your Fountain! 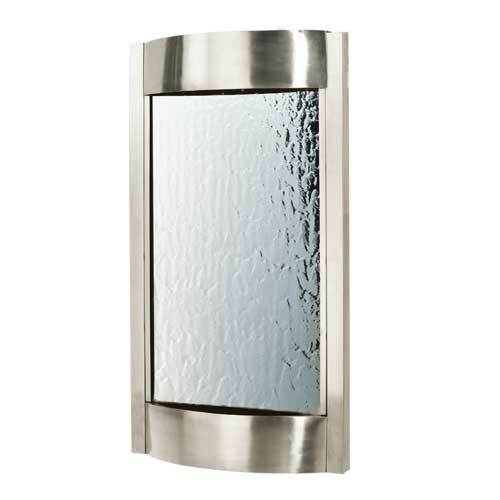 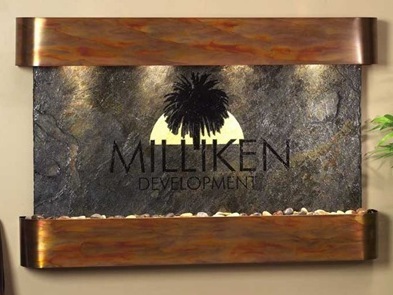 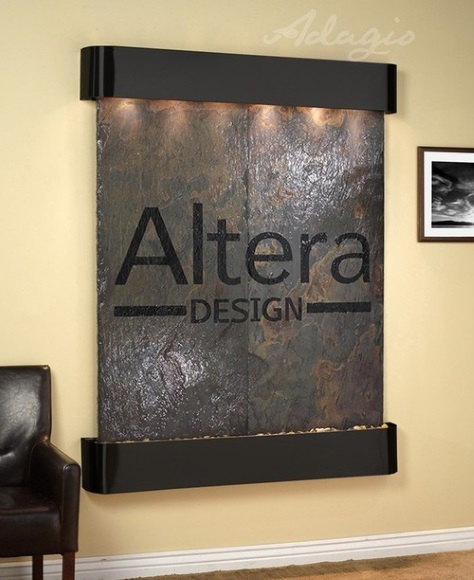 Logo Fountain’s add style with a personal touch to both home and business’ alike, memorable with an elegant impact – be sure you’re customer’s or guests are talking about your space when they leave! 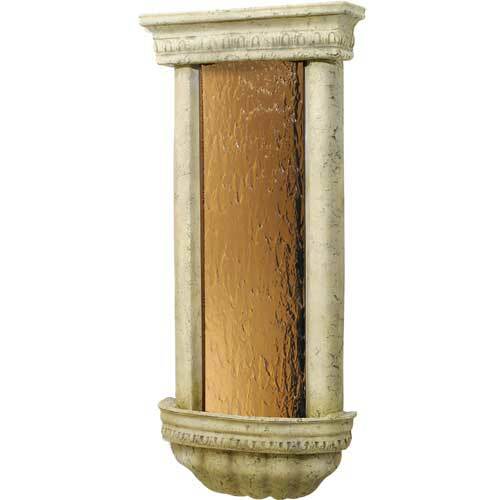 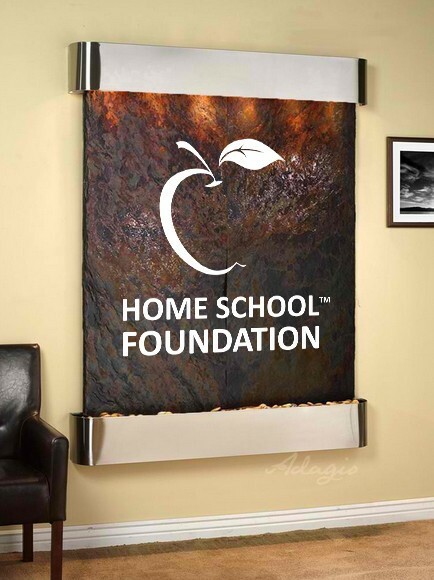 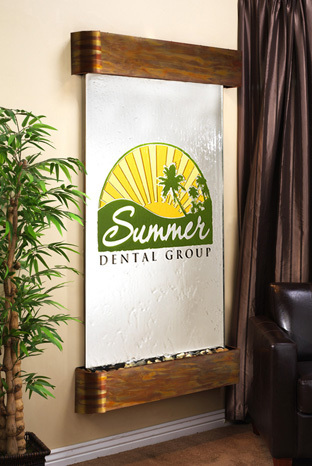 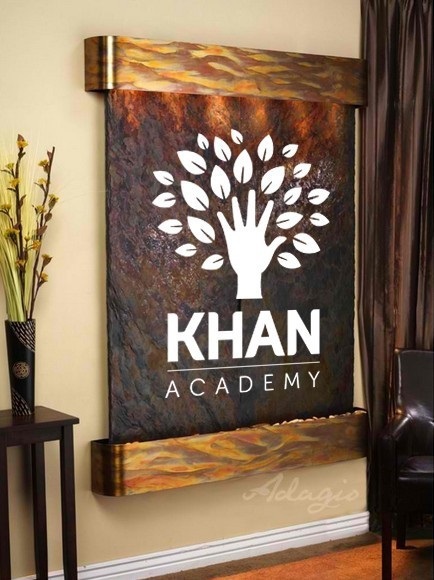 Logo’s can be added to a variety of wall fountains – both stone and acrylic – so what are you waiting for? 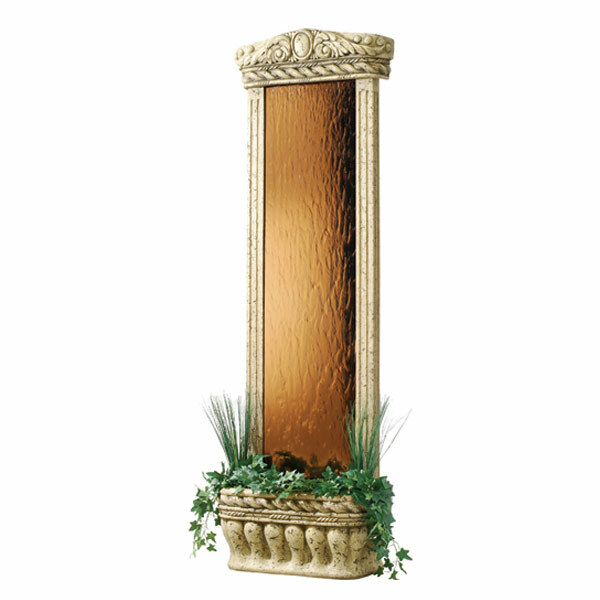 Contact Us with the form to the right and we will use YOUR logo (or image) and mock-up your new fountain today! 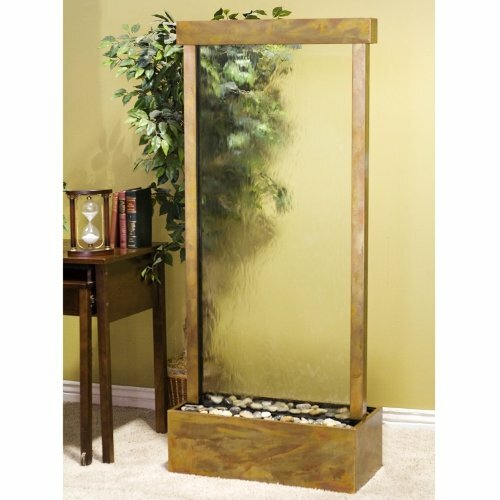 Where do people us Logo Fountains? 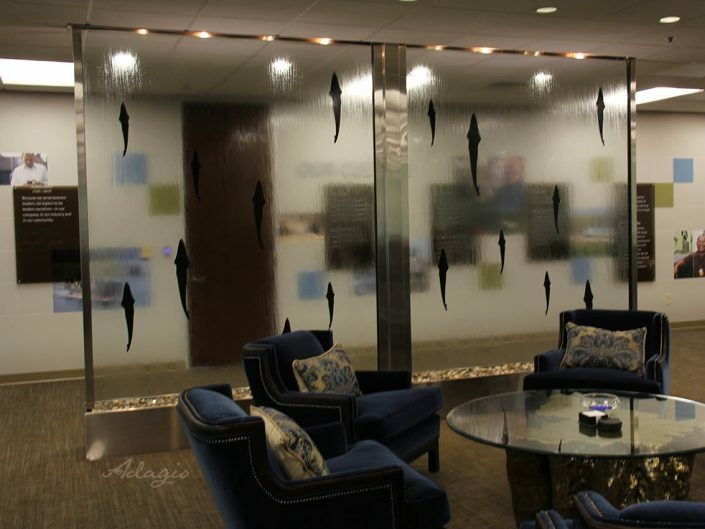 Offices or Arena’s – we can help you select or build a waterwall that will leave your students, faculty and alumni stunned! 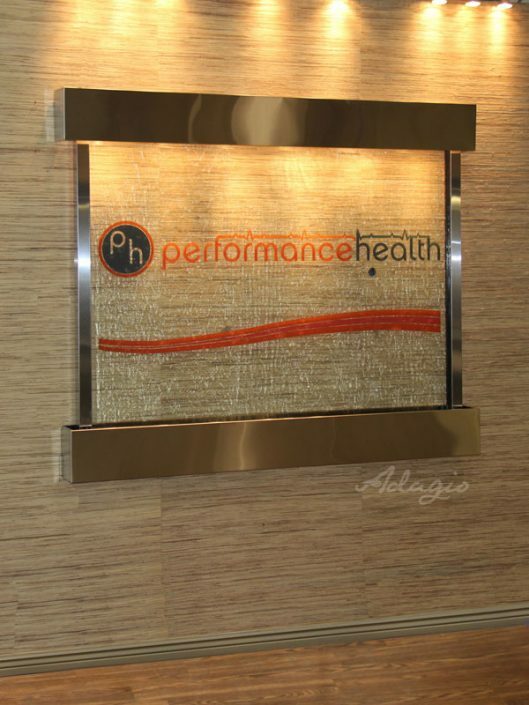 Check out the video below for a great example at the University of Michigan. 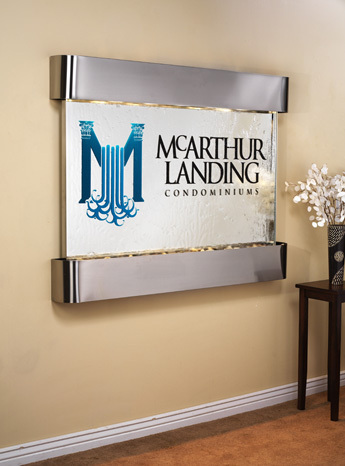 Business branding has never been so easy, low-maintenance and high performing! 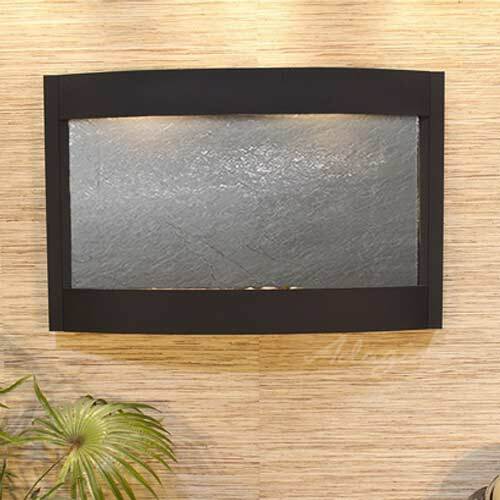 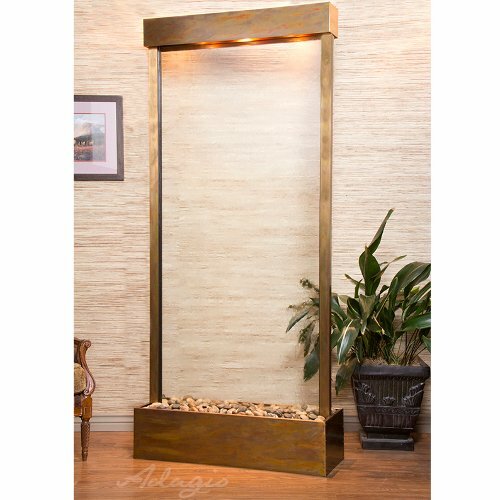 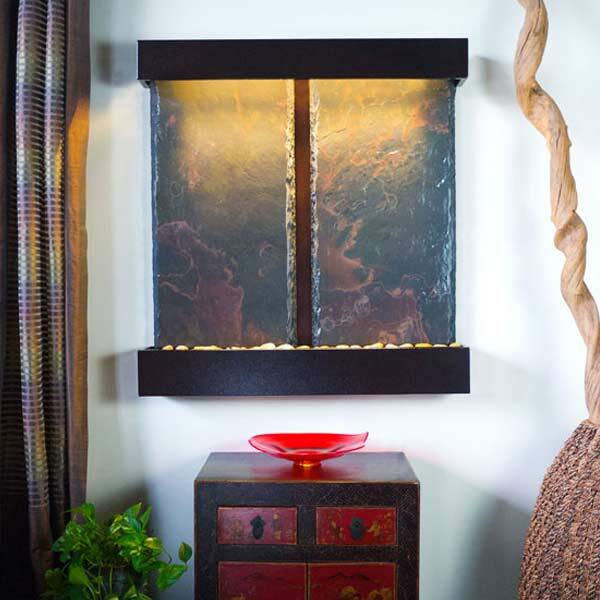 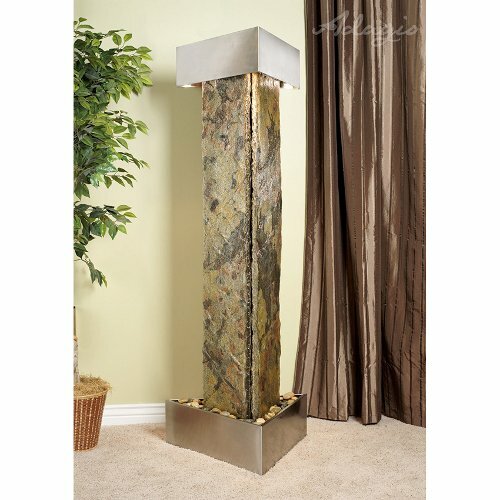 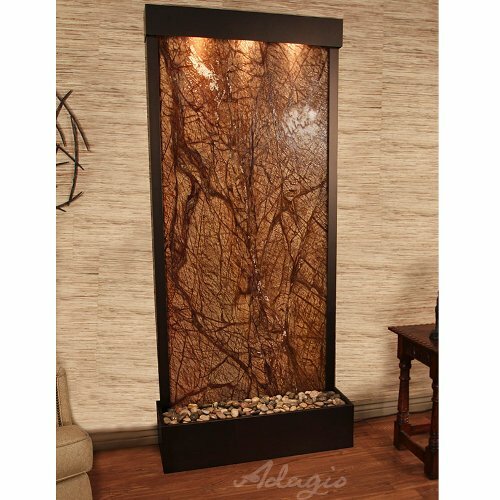 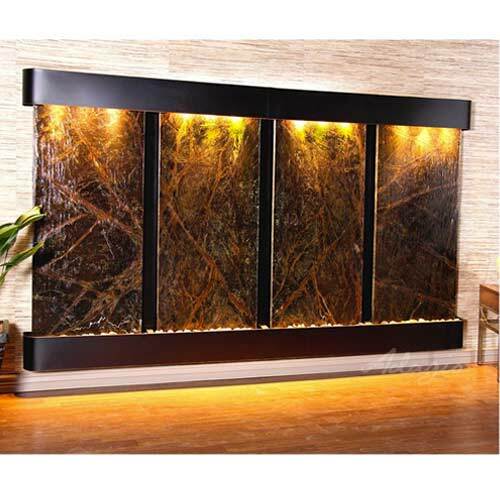 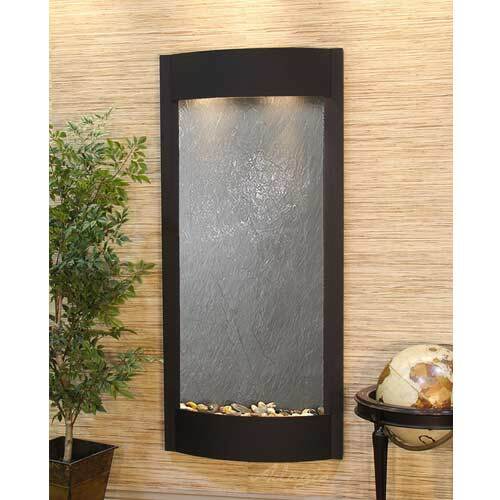 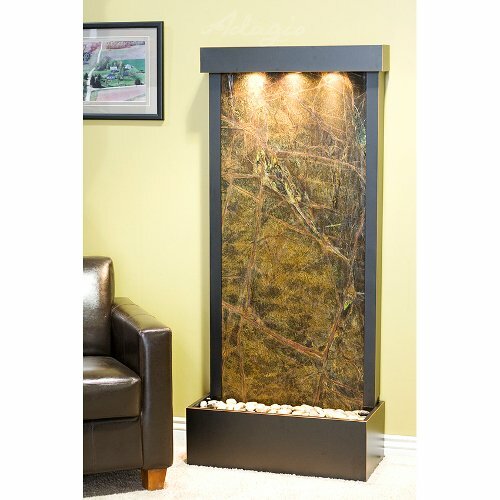 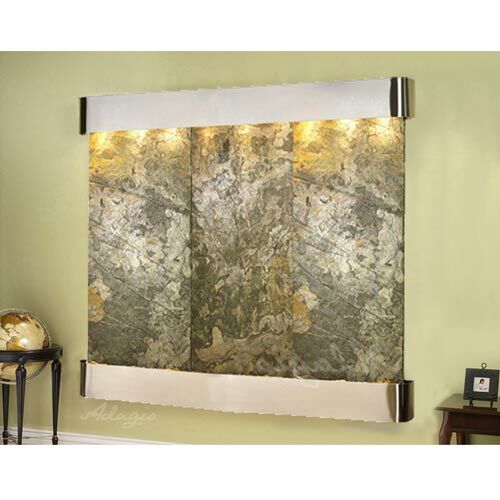 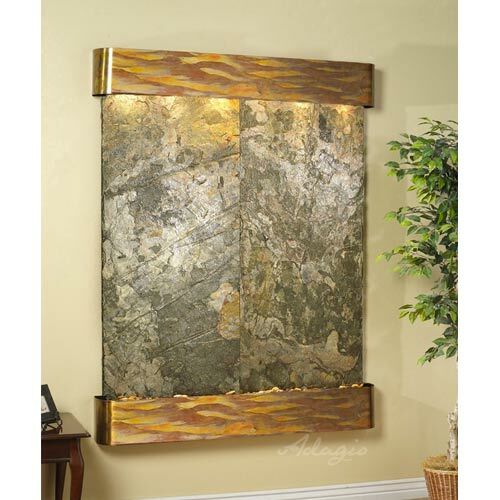 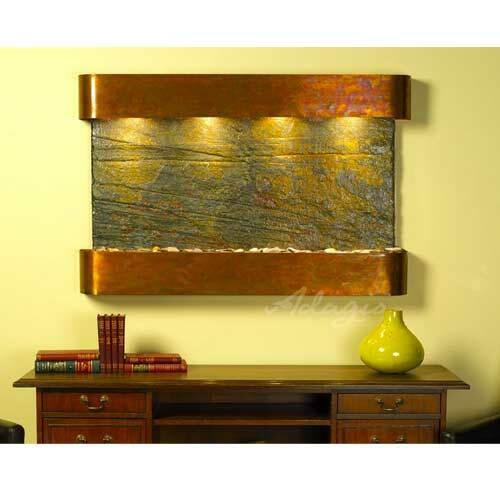 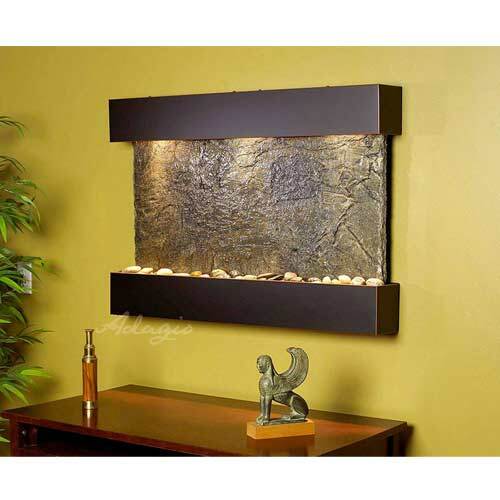 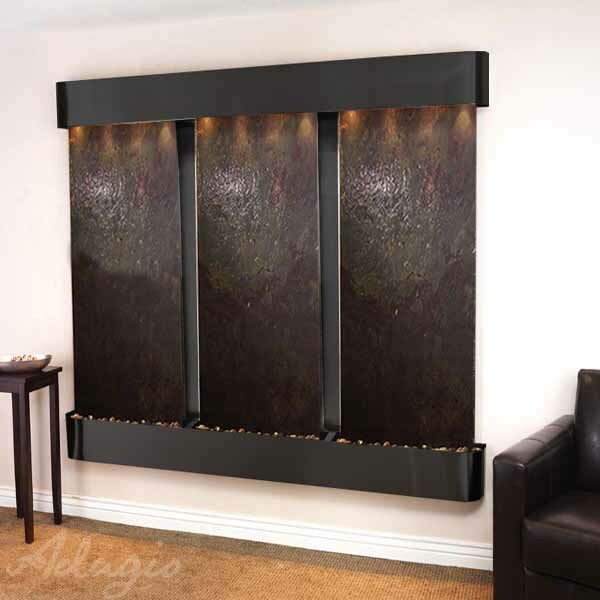 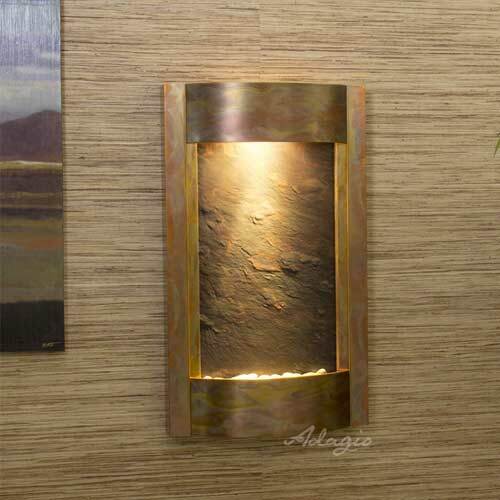 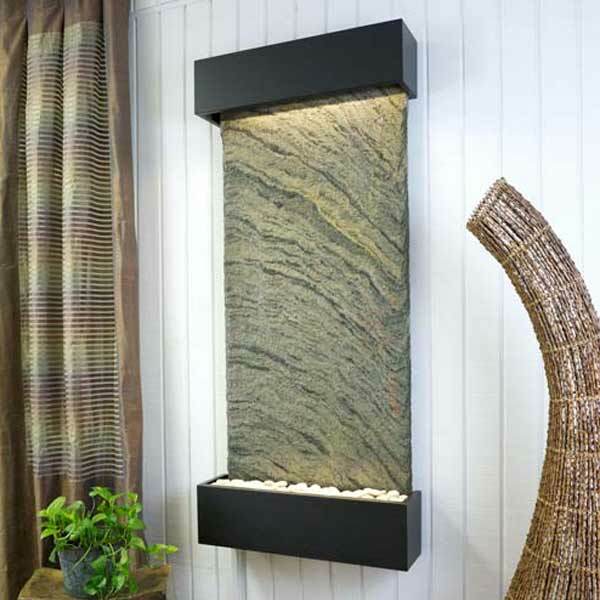 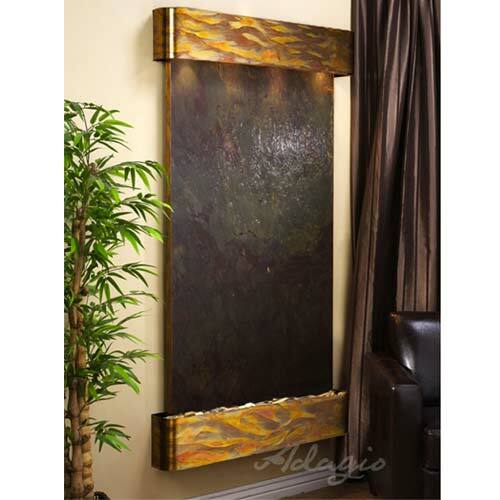 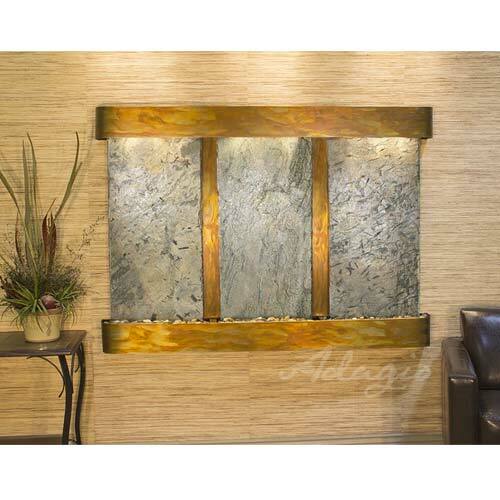 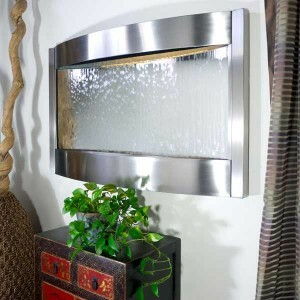 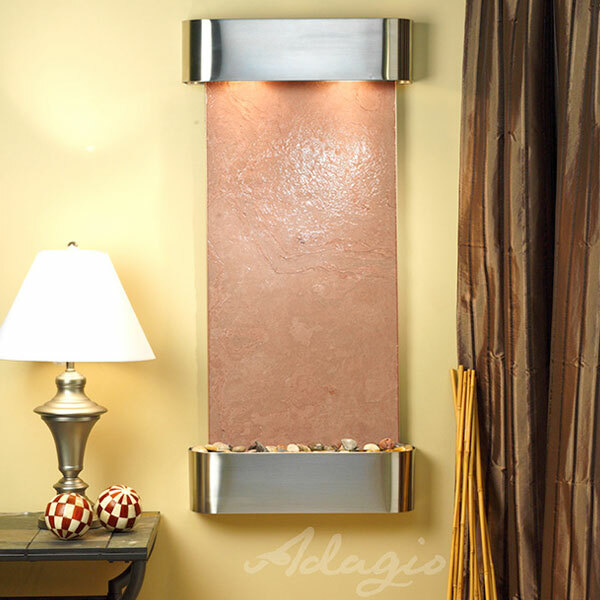 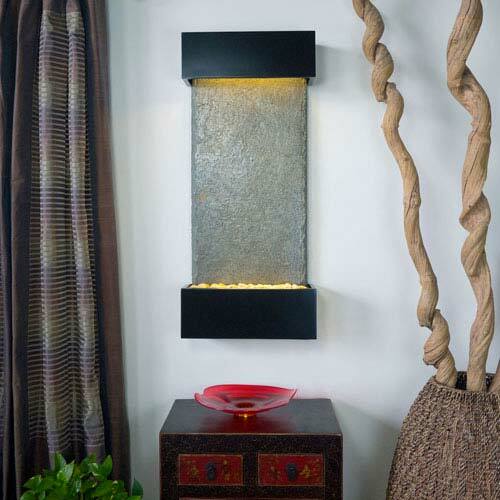 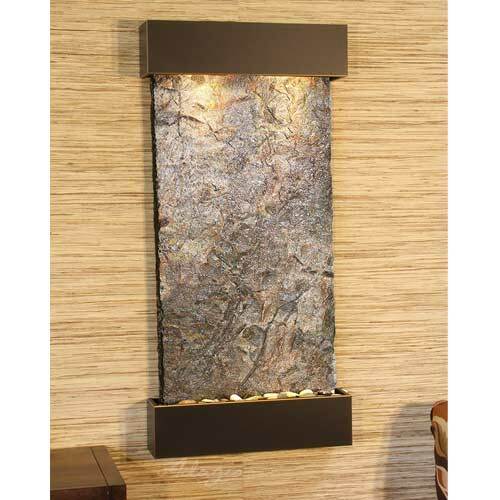 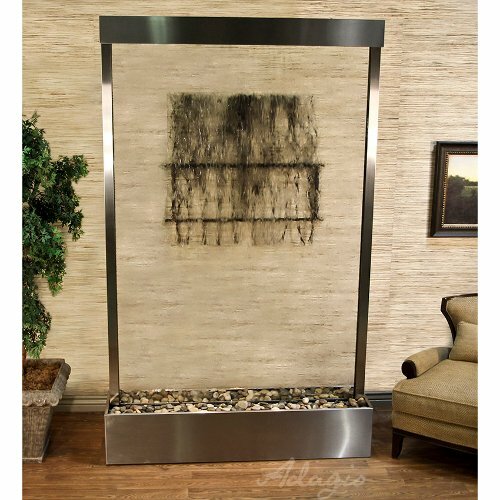 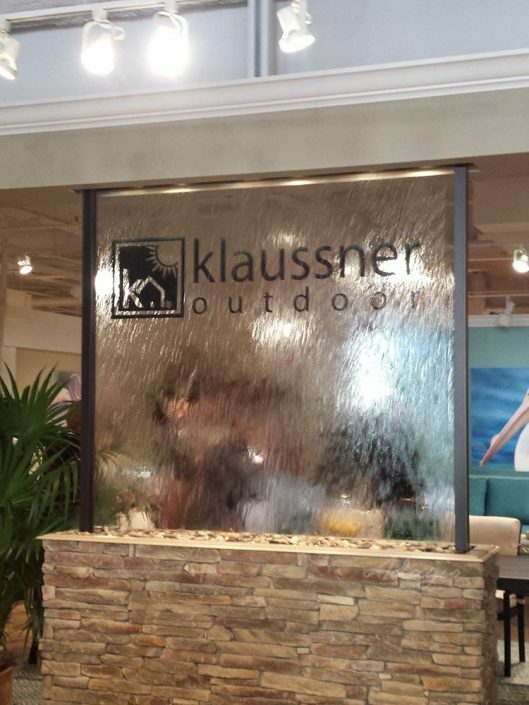 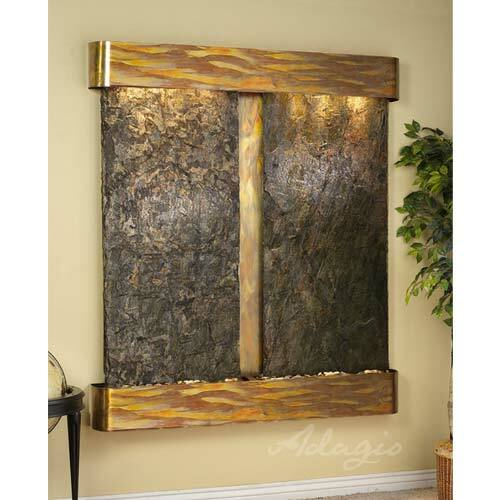 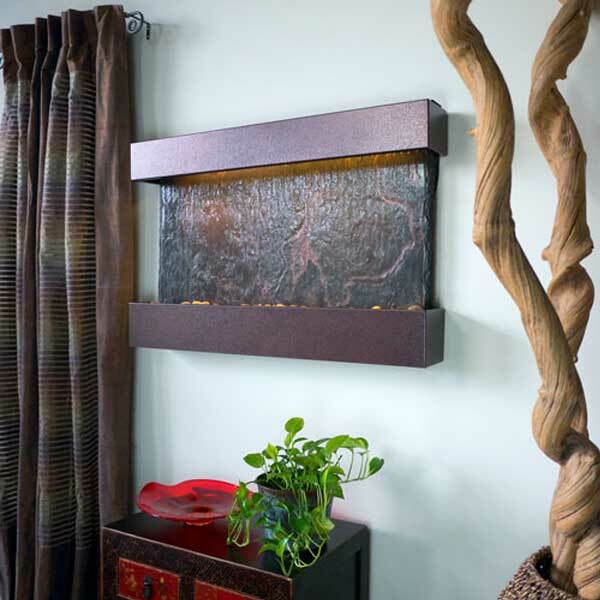 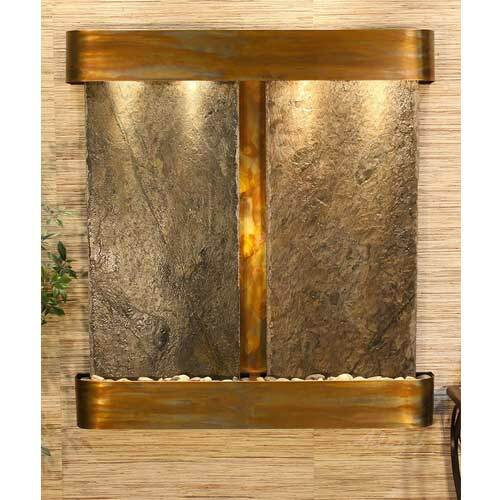 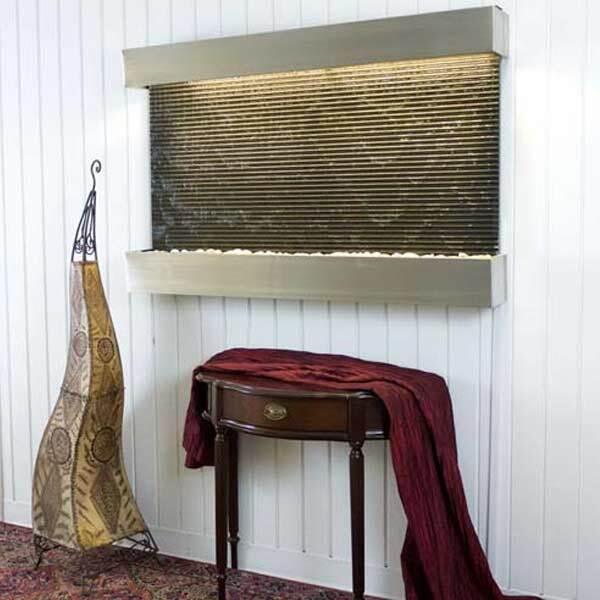 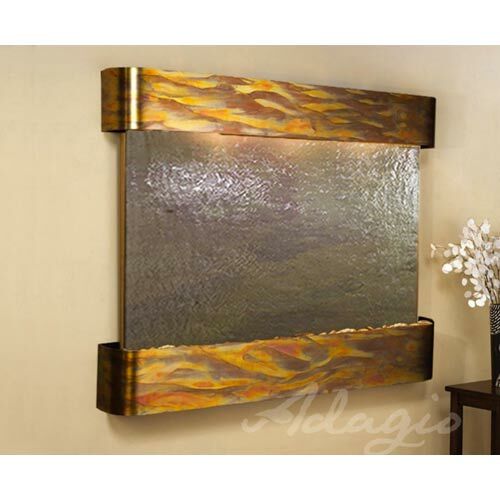 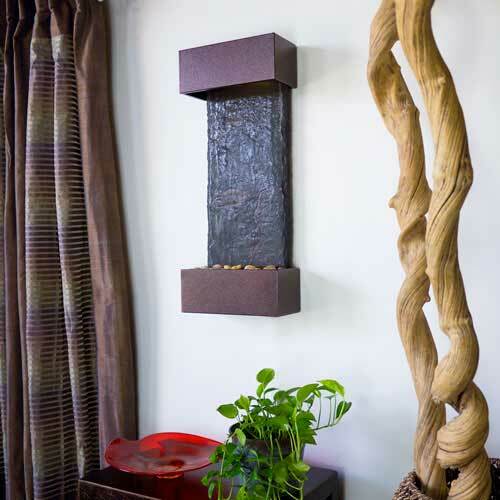 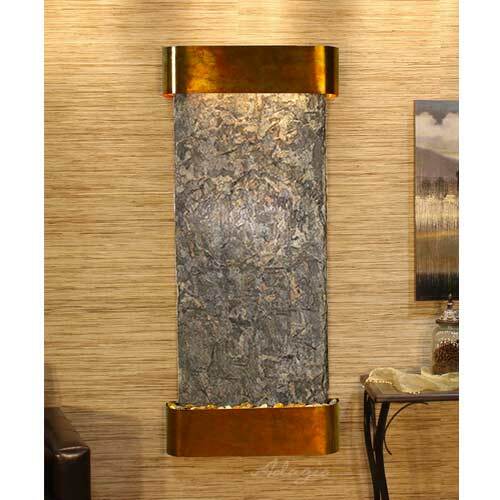 An indoor waterfall can truly transform your space into a memorable experience. 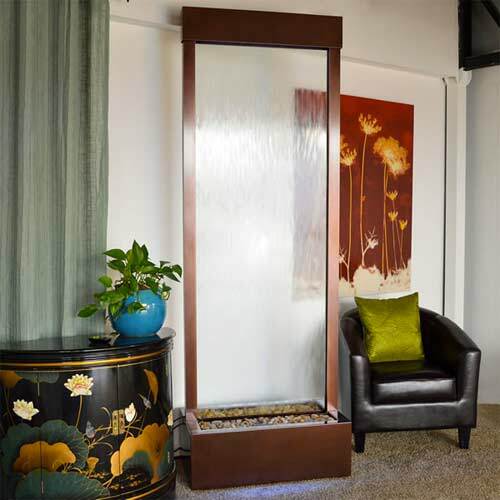 The health and well-being of your clients is your first priority – introducing the soothing sounds of a waterfall will not only help your clients relax and improvement the ambiance of the room – it can also help filter out dust and particulates from the air! 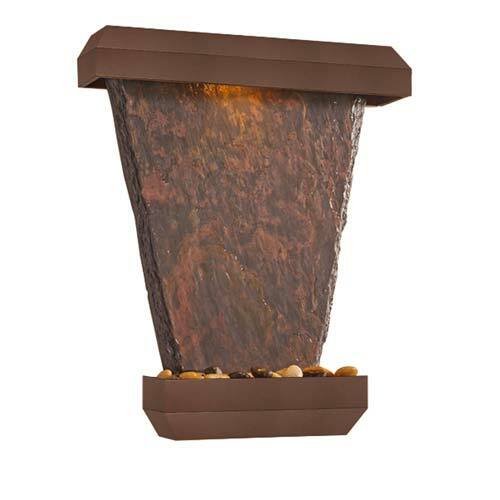 Learn More about our Logo Fountain Options!